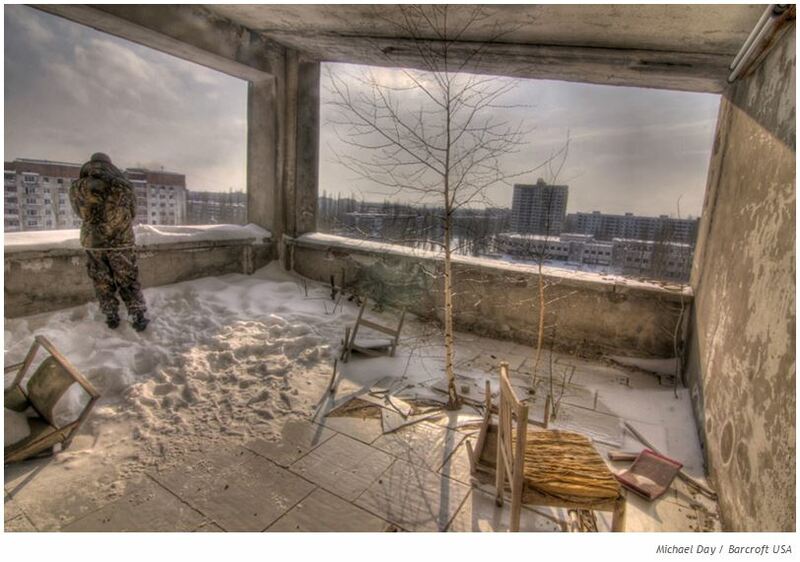 30 Years After the Accident: The Meaning of Chernobyl Today? Leading experts came together to discuss Chernobyl on the eve of its 30th anniversary, the lessons learned, and possible implications that this fateful event has for the nuclear industry today. This special event was convened by the Federation of American Scientists.